We are a congregation who prays for each other with genuine concern about what’s in our hearts. Although First Congregational is a fairly large church, our caring compassion is like that of a smaller, more intimate congregation. Realizing that God has the boundless capacity to amaze us with the power of prayer, we pray for each other during worship services. Our community truly cares for each other, our caring radiates to people and issues far beyond its doors. For people who wish their concerns to be more private, we offer healing prayer among a small group, immediately after Sunday worship. With the congregants’ permission, the prayer requests which they announce on Sunday are included in a weekly emailing called the Prayer Care Tree. That list is sent to those who wish to pray for our members and friends. Comfort is a shawl. 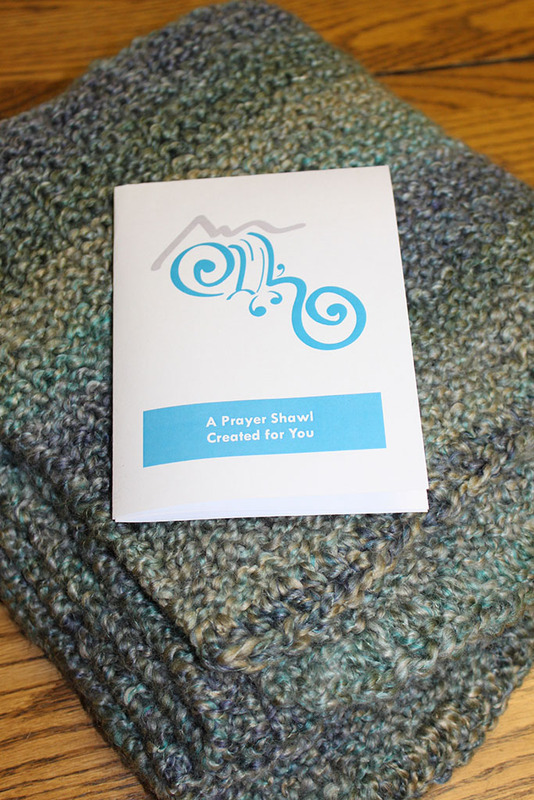 Our yarn group knits or crochets prayer, comfort, and care into every prayer shawl it makes. As the yarn crafters work, they pray with their fingers and hearts. Once a piece is completed, the Caring Team prays over it, and the colorful shawl is given to someone who needs a special loving touch.